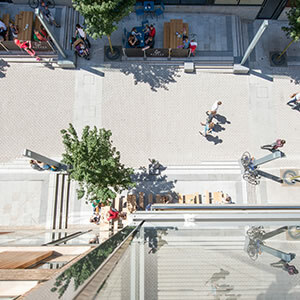 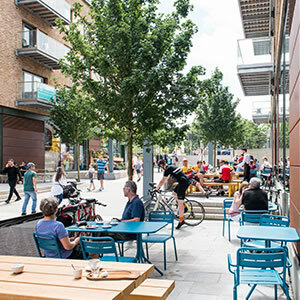 Every day, thousands of people pass through Gaol Ferry Steps, the new pedestrianised, tree-lined route running through the heart of Wapping Wharf. 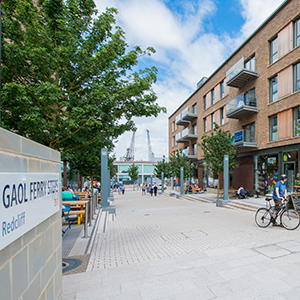 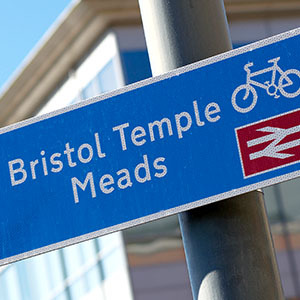 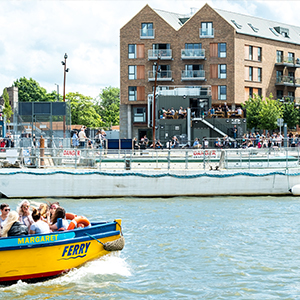 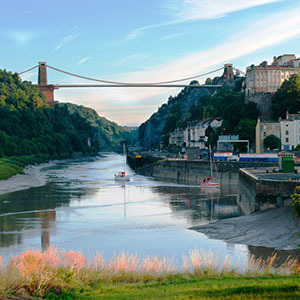 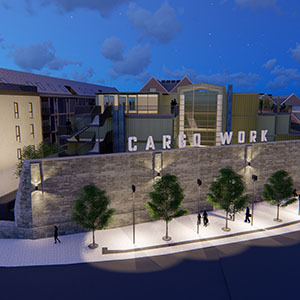 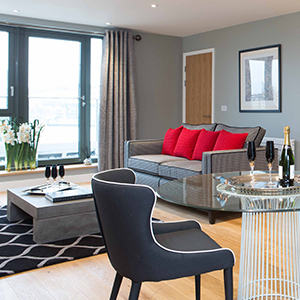 Linking the trendy, residential quarters of south Bristol to the lively city centre, Gaol Ferry Steps is now the quickest and easiest way for walking and cycling commuters coming from south Bristol and Gaol Ferry Bridge to reach the waterfront and city centre. 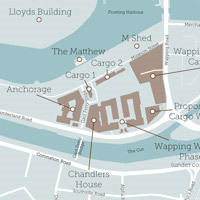 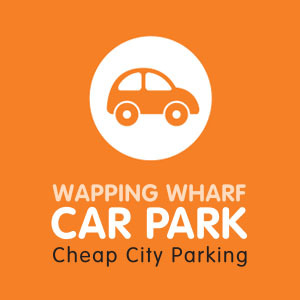 Gaol Ferry Steps runs right through the heart of Wapping Wharf, providing convenient access for all residents to the shops, restaurants and cafes that line this busy through-route. 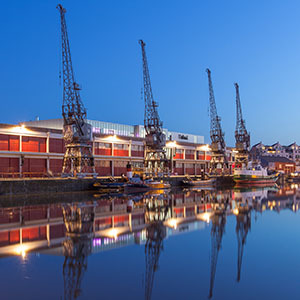 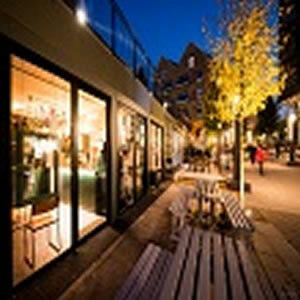 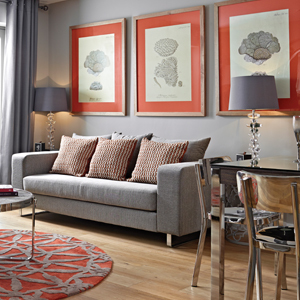 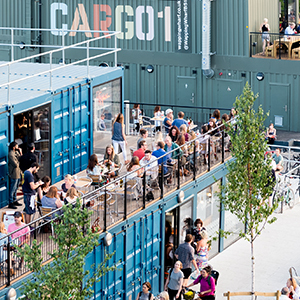 These retail opportunities also benefit from being a stone's throw from the waterfront and just minutes' walk from the bustling city centre, including Millennium Square, Park Street and the Triangle.